The Metro Board of Directors meets Thursday morning in what should be a doozy of a meeting with lots of interestingness on the menu. The agenda is above (pdf here) and includes links to staff reports. The meeting will be webcast as soon as it begins (scheduled for 9 a.m.). Listen and watch online here. The main attraction will be the Metro Board’s consideration of a new policing contract for the Metro system. The Los Angeles Sheriff’s Department is currently the sole provider of such services. 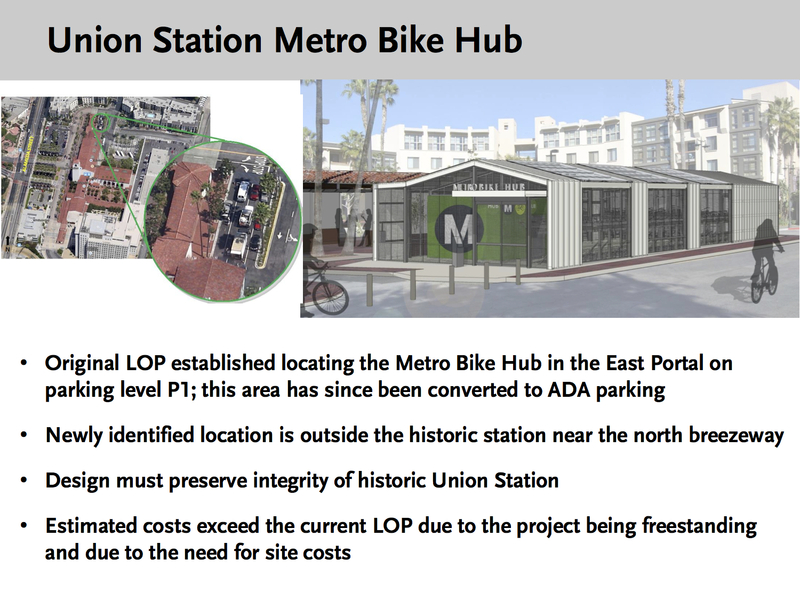 The Metro staff proposal seeks to break the contract into three, with the LASD, Los Angeles Police Department and Long Beach P.D. each getting a slice of the pie. The three contracts together are worth up to $641.1 million and it’s a big deal besides the big money because riders often express concerns about safety and security on our system and how often they do — or do not — see police. The Board considered the item at their Dec. 1 meeting but ultimately decided by a 7 to 4 vote to delay voting until tomorrow. In the time since, the Board has three new members, so that could change things. I’ll be blunt: the gorilla in the room is this: all the above police agencies want as big a slice of the contract as they can get and police agencies hold political power in terms of endorsements. That is not an original observation, btw. Here’s the staff report. And here’s the Source post from the Dec. 1 meeting. •Making all-door boarding on the Silver Line a permanent feature. Staff report. In addition, this item calls for planning to put all-door boarding on the 754 Rapid Bus on Vermont Avenue and planning to roll out all-door boarding eventually to a number of other bus lines. That should hopefully help buses get from A to B a little faster. 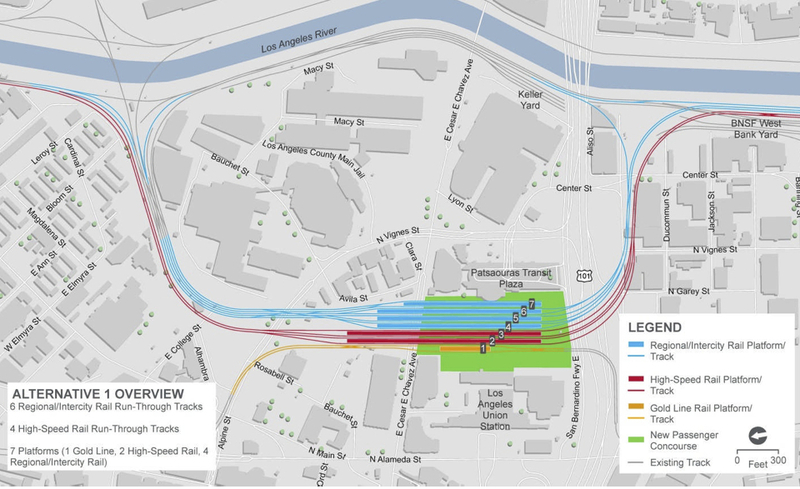 •Approving a motion to study possible improvements to the Blue Line, including grade separating the Washington-Flower junction with the Expo Line and express tracks south of Washington Boulevard. It should be noted that this is a study and funding would need to be secured for such a project(s). Measure M did not include funding for a specific Blue Line improvement project. An amendment to the motion also calls for studying the possibility of building a Blue Line station closer to the shore in Long Beach. 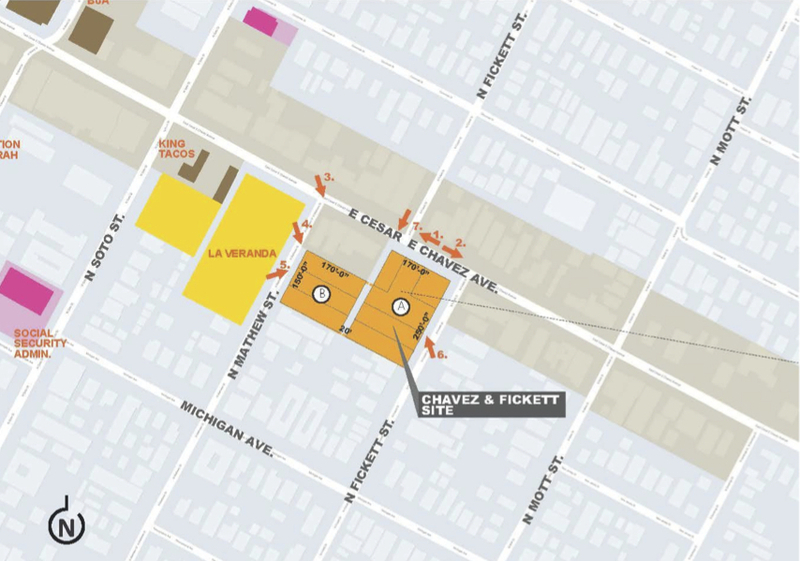 •Approving development guidelines for a 1.56-acre site in Boyle Heights near the Gold Line. Staff report. •Approving the alternative below for further environmental review as part of the Link Union Station project that will add run-through tracks so that commuter and Amtrak trains can enter and exit Union Station from both the north and south. The idea is to increase Union Station’s capacity to handle more trains, speed up train travel, accommodate high speed rail eventually and to accommodate a new passenger concourse that would replace the existing pedestrian tunnel under the Union Station tracks. Staff report and post on Streetsblog LA. Point of emphasis: the Board today is choosing an alternative to be scrutinized further in a formal environmental study, as required by law. And then the really hard work begins: finding the funding for a project that will surely cost many tens of millions of dollars. The project proposes to build the platforms at Union Station at a higher elevation and then run them across and along the 101 on an aerial structure. Not cheap! Raising the tracks also creates more room for a new expanded passenger concourse below the tracks, as was envisioned during the Union Station Master Plan process. This would replace the dreary and crowded tunnel now in use to travel between the Alameda Street side of the station and the Patsouras Transit Plaza. •Extending the negotiating and planning window with Trammel Crow and Greenland USA for 90 days for the North Hollywood Joint Development. 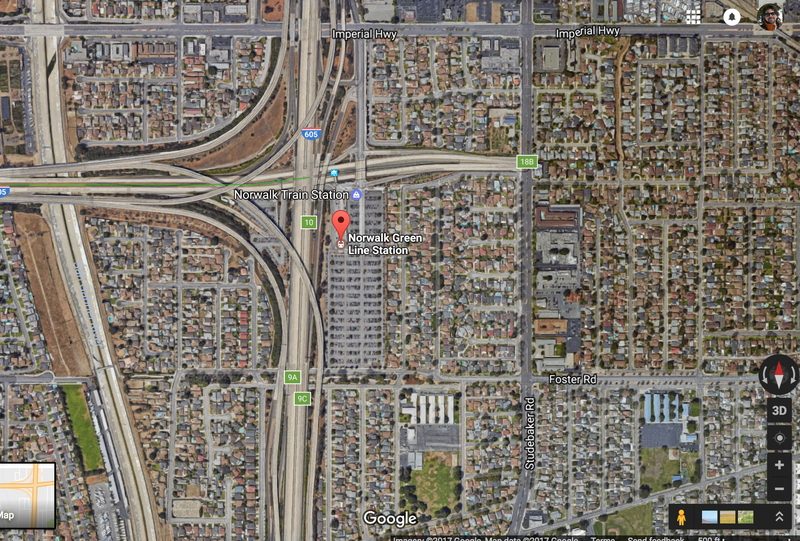 Long story short: Metro owns four parcels totaling 15 acres adjacent to the Red Line and Orange Line stations in NoHo and is seeking to pick a developer to build on the site. Re: Measure M not having funding for Blue Line improvements, is that accurate? There are dollars for Metro State of Good Repair, which is defined as the “repair, rehabilitation, and replacement required to maintain reliable, safe, effective, and EFFICIENT rail transit services”. There are also dollars for Metro Rail Operations, which is defined as “service delivery for operating and regular and preventative maintenance for Metro Rail Lines as defined in guidelines adopted by the Metro Board of Directors, as well as Metro State of Good Repair”–in addition to relying on the Metro State of Good Repair, the Metro guidelines could easily include track enhancements as part of these expenditures. Finally, FN 5 of Attachment A states that “The Metro Board of Directors will prioritize the Wardlow Grade Separation project to receive new funding and/or grants and assign this project to be included in Metro’s State of Good Repair program”–this clearly contemplates similar projects as part of Metro’s State of Good Repair program. 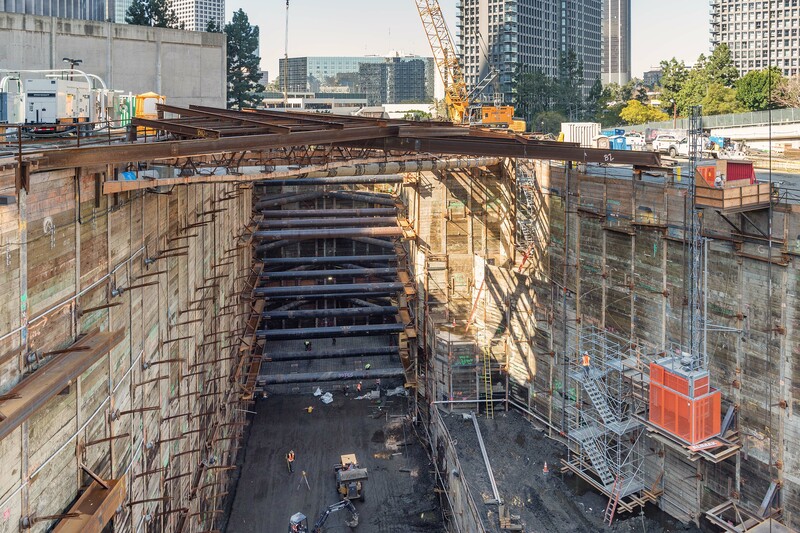 Measure M builds in a lot of flexibility assuming Metro has the will. The dollars are there for these projects if that’s how Metro wants to allocate them. Fixing the wye will help two lines and Metro should prioritize that fix. I read the staff proposal for three different agencies to provide security on MTA bus and rail but noticed it did not address the prior problems two agencies caused. It appears as usual the staff failed to obtain the opinions from departments that will directly be affected by having to deal with three agencies in times of emergencies and crimes on buses and trains. Was B.O.C.C. and V.O. consulted or is this just another proposal based on text book responses to a problem? As a former Supervisor working in both BOCC and VO I am well aware of the problems we experienced. Instead of more rapid responses to crimes on buses and trains there will be a delay as the vehicles travel thru different jurisdictions. The MTA is a fairly new agency controlled by those who have no operating experience while those who have hands on experience have been in Los Angeles area transit long before MTA came into existence and are well aware of the past failure of more than one law enforcement agency providing security. Unless all city boundaries are eliminated during responses the plan is doomed for failure as it was when the L.A.P.D. and L.A. S.O. shared the responsibility as in the past. Please ensure all buses operating on silver line must have a tap car validator in rear door. I often travel on silver line and find that some buses is MISSING a tap card validator in rear door, please fix it. It’s just a simple step to install it. I would like to see more routes like 704, 720, 733, 754 to start will all door boarding, but it could be challenge to ensure all people will pay their fare when boarding. Metro should consider how to make sure all people will pay their fare.